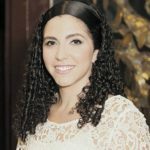 What led Fernanda Tomchinsky-Galanternik, the first Brazilian woman ordained as a Rabbi at the Seminario Rabinico Latinoamericano, to study there? 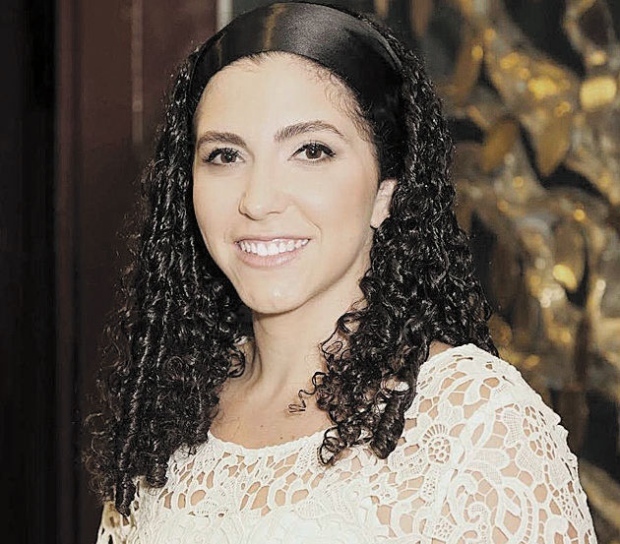 “I decided to be a rabbi to be able to inspire others to study and live Jewishly.” Now 31 years old, she is “Latin America’s first female Rabbi,” according to the Times of Israel, leading worship at the Congregacao Israelita Paulista in Brazil. Born and raised in Sao Paulo to a traditional Jewish family, Fernanda (“Fé,” as her family and friends call her) first attended afternoon Hebrew School at Hebraica, the large JCC in midtown Sao Paulo, where she also celebrated her Bat Mitzvah. “I liked very much being there. It was my connection to my Jewish roots…A couple of years after my Bat Mitzvah, I joined the youth chorus at Comunidade Shalom.” The transition from the chorus to the Youth movement was smooth, and she soon fell in love with Masorti Judaism. After graduating as a psychologist, she spent two years in Israel at the Conservative Yeshiva, married her husband Leandro (an Argentinian, now Head of Development at the Seminario), and studied at the Abraham J. Heschel Rabbinical School of the Seminario. Today, Rabbi Tomchinsky-Galanternik is the head of the Education Department and shares the rabbinate at the CIP with senior rabbis Ruben Sternschein and Michel Schlesinger. The full acceptance of a female Rabbi in the Latin American Jewish community feels especially resonant in 2017. Another partner seminary with Women’s League and the Conservative Movement, Zacarias Frankel College in Germany, recently ordained its first Rabbi, Nitzan Stein Kokin, also female. While Kokin is the first ordained Masorti Rabbi in Europe since the Holocaust, the CIP is the largest congregation in Latin America with more than 2,000 families; in between, Fernanda and Leandro are parents to a two-year-old daughter. Since its foundation in 1962, the Seminario Rabinico Latinoamericano in Argentina has grown to become the foremost institution of higher Jewish education in Latin America. The Seminario trains rabbis, Jewish educators, lay leaders, and cantors, and it serves congregations and schools all over the region with educational materials and on-site training. *Correction: In the print edition, Rabbi Tomchinsky-Galanternik was identified as the Head of Education at the Seminario, not at CIP. She is not the first Brazilian woman ever ordained as a Rabbi, but the first at the Seminario.